You can contact me to chat about your party by using the form below or via phone or email. I try to respond to every message within 24 hours. No question is too big or small. 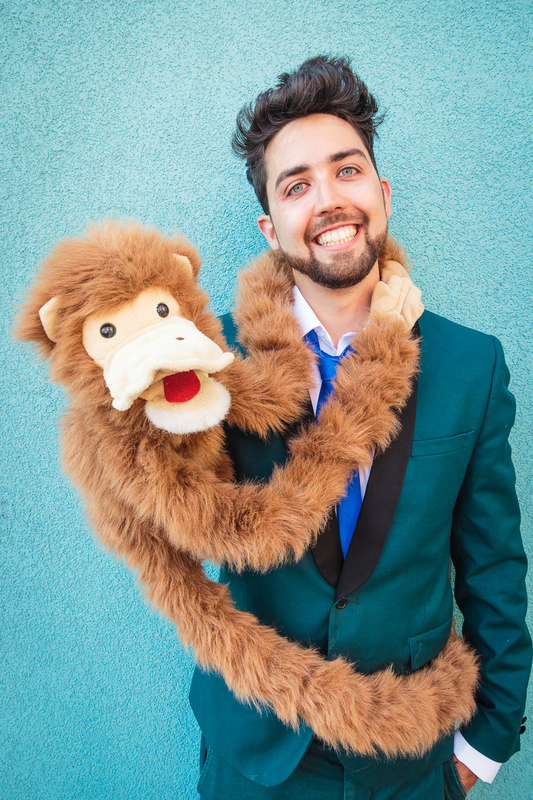 Creating a lovely memory of a great birthday party is really important so I understand that you want make the right choice of children’s entertainer. I pride myself on being friendly and I don’t do the “hard sell” on the phone so don’t hesitate to call me even if your just after some info and don’t want to book yet. 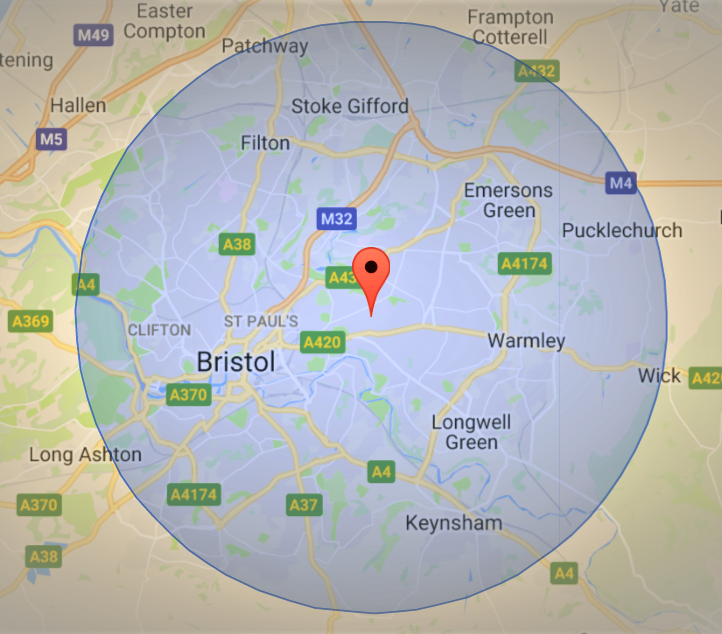 If your party is within the blue circle then travel is completely free. Outside I charge 40p per mile.